The video below, part of The Atheist Voice series, discusses Queer Disbelief, the book I recently published. You can pick up your copy in paperback or Kindle! 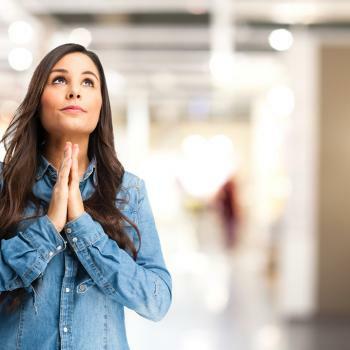 Did a Study Find That Atheists Are Smarter Than Religious People? Not Quite. 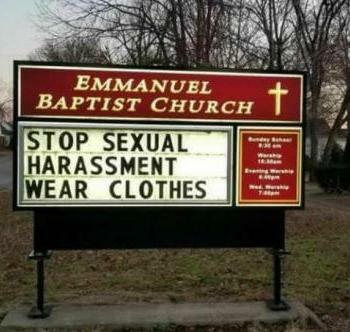 January 30, 2018 Indiana Church Sends Message to Women: "Stop Sexual Harassment; Wear Clothes"